What is a Free Initial Consultation? 100% Focused: When you make your appointment, please know we will start on time and I will be available for you without distractions from the phone, email or other interruptions. The focus will 100% be on your claim. Review in Detail: We will review the facts of your SSI Disability claim and denial or injury case. 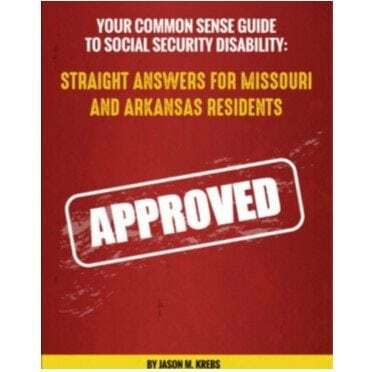 So I am sure to understand everything, I will ask questions and review any social security forms or paperwork you may have. Explanations: I will explain your legal rights and obligations and the entire complicated disability process in terms you can understand. Recommendations: I’ll give you my thoughts about your claim, including your chances for the appeal and any challenges I see. 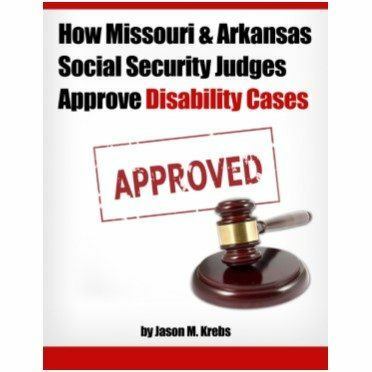 Since every case is different, I’ll tell you what I think is best for your specific circumstances and what needs to be done to prove your SSI Disability case. Next Steps: We will review what papers need to be filed, and what reports need to made. You can make another appointment or can take some time to process what was discussed. There is no obligation to return to my office. I will answer all of your questions so you can understand exactly where you stand with your case. As a result of this free initial consultation, you will know what to expect in the coming weeks and months, and will have the information you need to be able to make informed decisions about your case. Your first consultation with me will last one to one-and-a-half hours, depending on the complexity of your case. It is a $300 value that can save or make you thousands of dollars by positioning you for a successful appeal and preventing you from having excessive problems and frustration. Remember, your consultation with an SSI Disability attorney is absolutely free and without obligation so please give our office a call today. There is only 60 days to appeal a denied Social Security Disability claim, so you don’t have time to waste. *Please note that free consultations are only offered for Social Security Disability and personal injury cases. Why Hire the Krebs Law Firm? 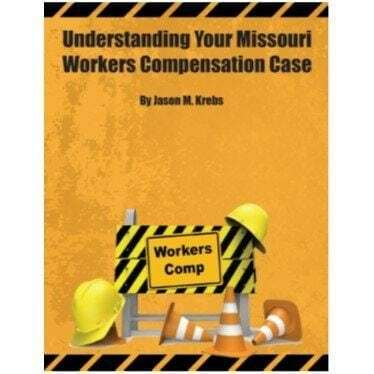 Read more about the founder of the Krebs Law Firm, Jason Krebs.